Tim Seibles reads “One Turn Around the Sun” at the 2014 Split This Rock Poetry Festival: Poems of Provocation & Witness, March 28, 2014 at the National Geographic Grosvenor Auditorium in Washington, DC. Video by Jack Gordon. 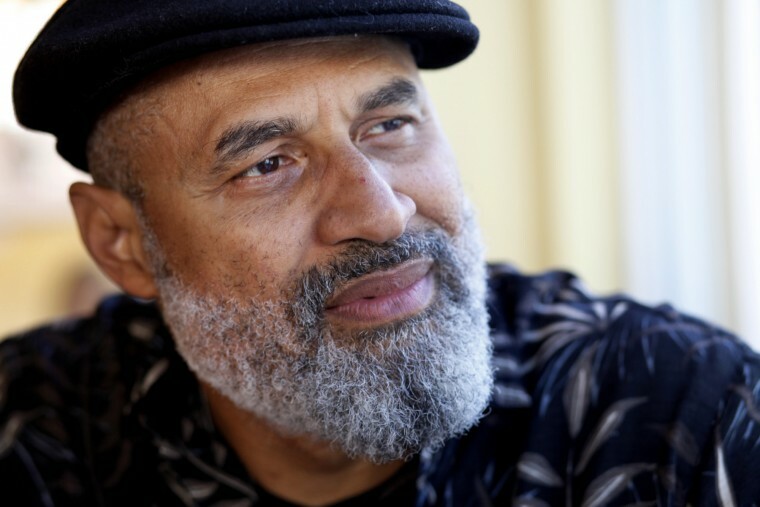 Tim Seibles (born 1955) is an American poet, professor and the current Poet Laureate of Virginia. His honors include an Open Voice Award and fellowships from the National Endowment for the Arts and the Provincetown Fine Arts Work Center. In 2012 he was nominated for a National Book Award, for his collection of poems Fast Animal. This entry was posted on December 10, 2017 by Vox Populi in Environmentalism, Opinion Leaders, Poetry, Social Justice, War and Peace and tagged African-American poets, Fast Animal by Tim Seibles, Tim Seibles reads "One Turn Around the Sun".